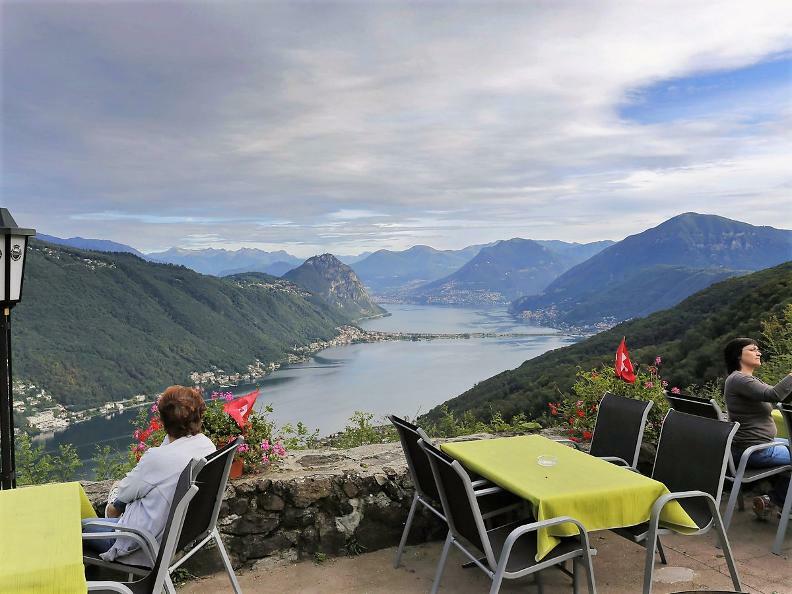 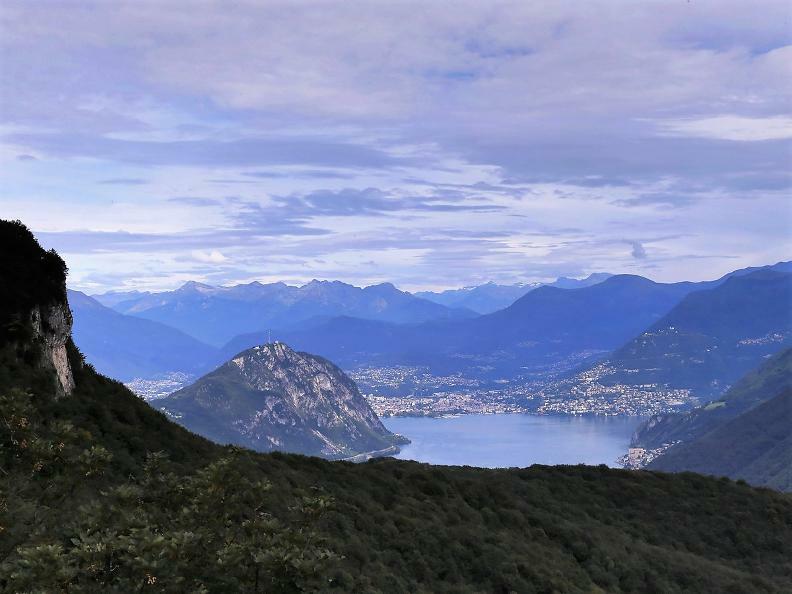 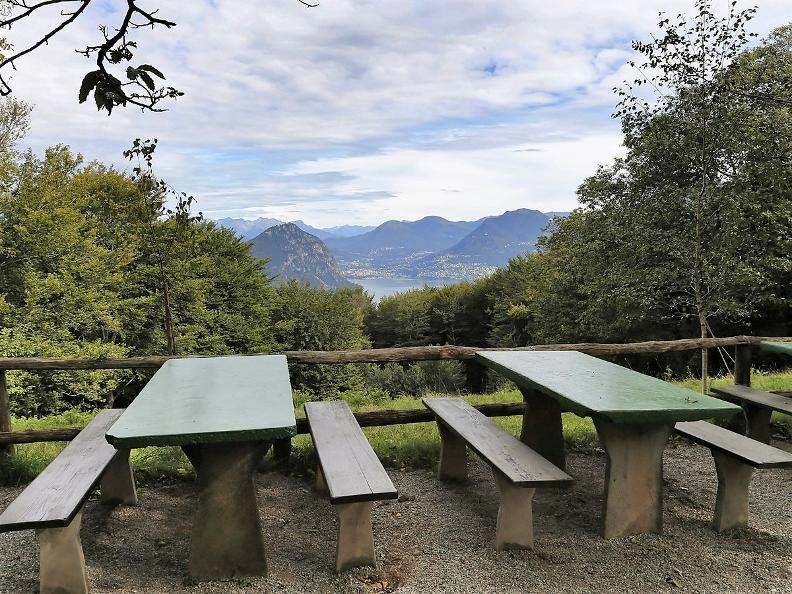 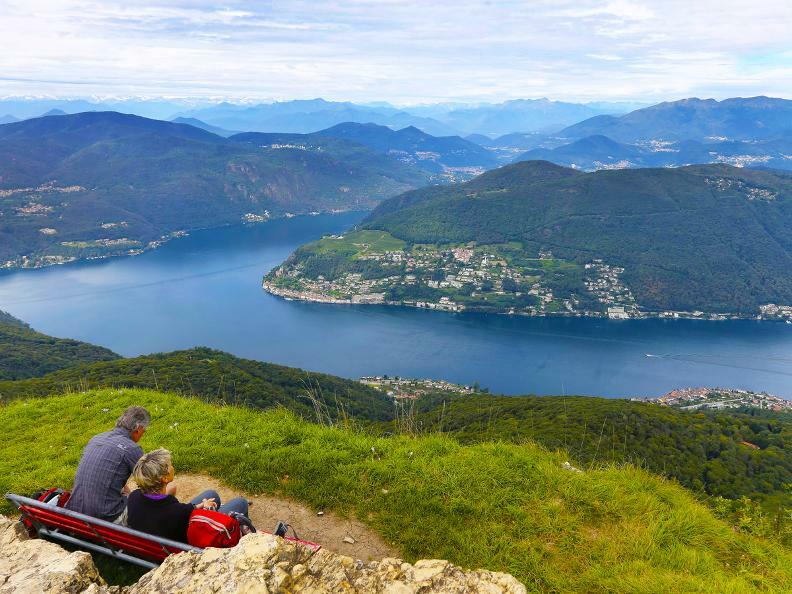 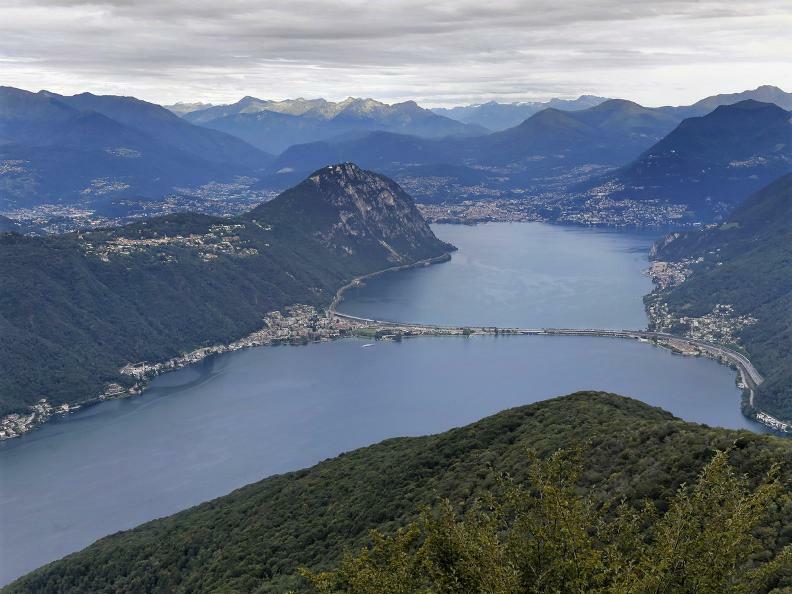 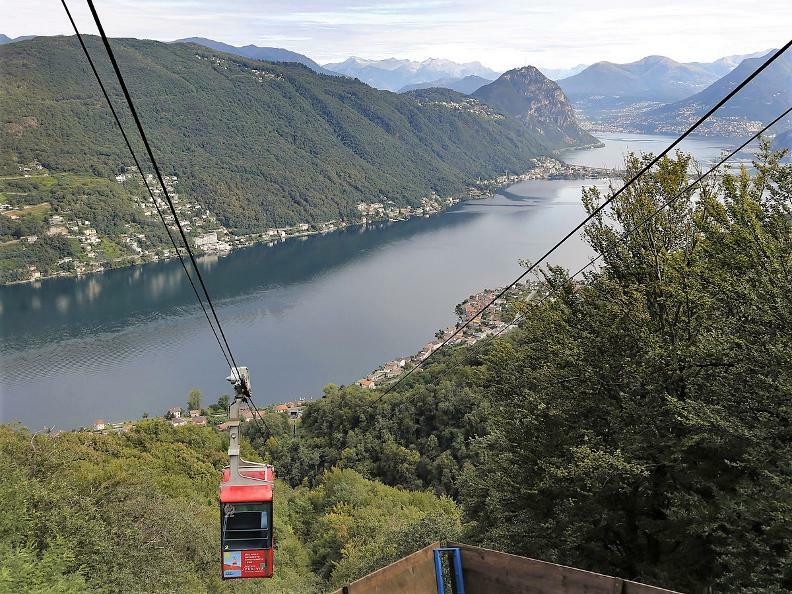 Enjoy the breathtaking view over Morcote, the Lake Lugano and the Alps. 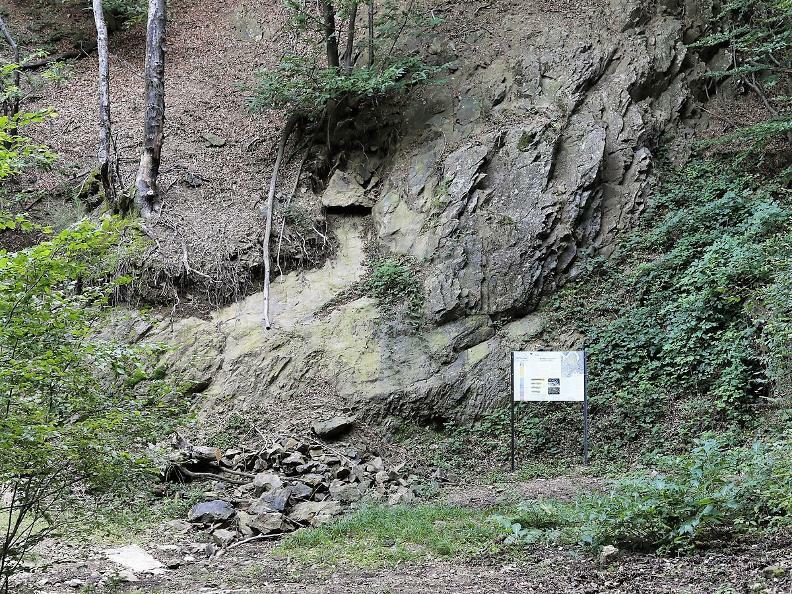 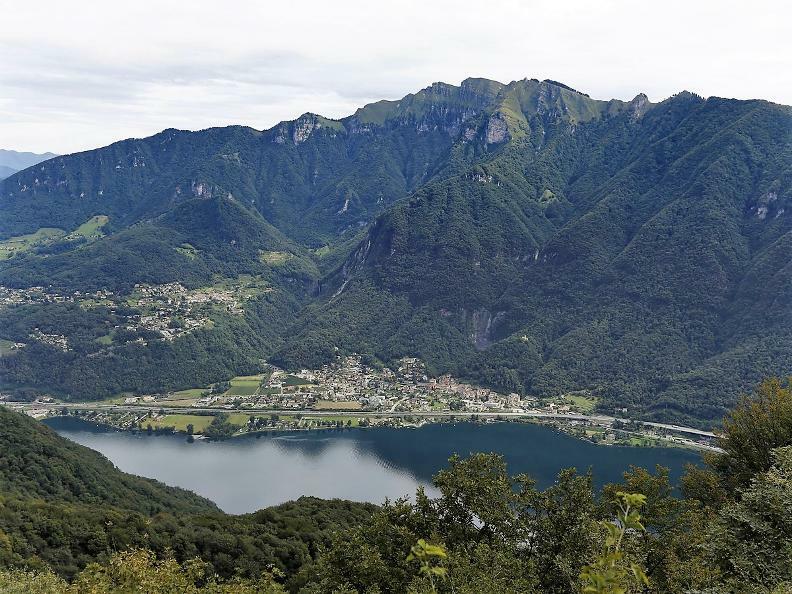 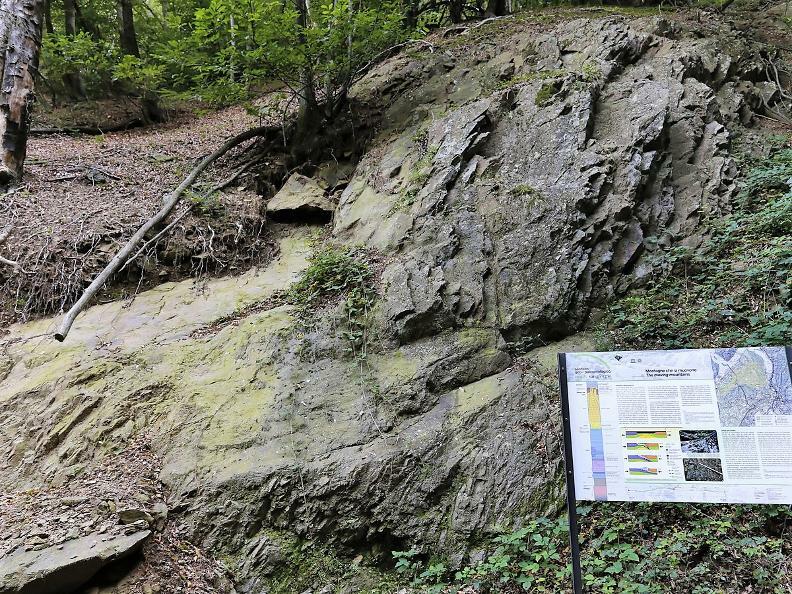 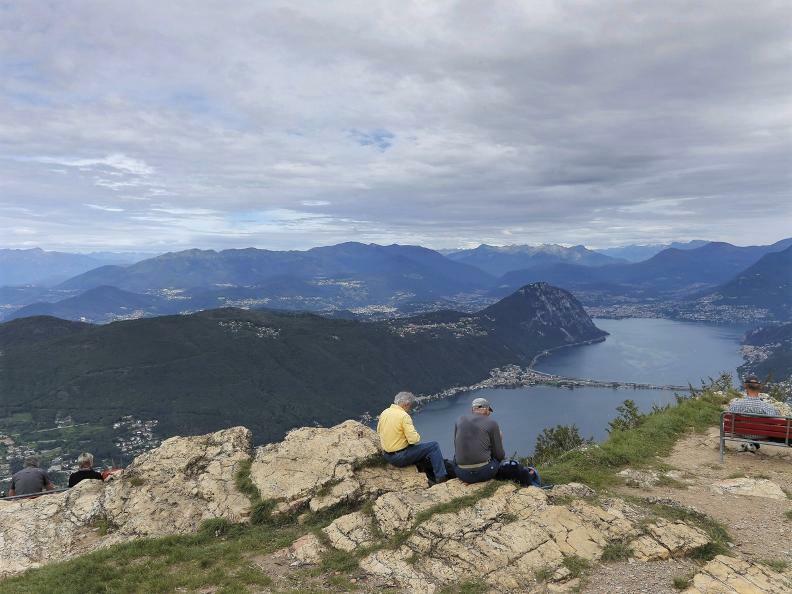 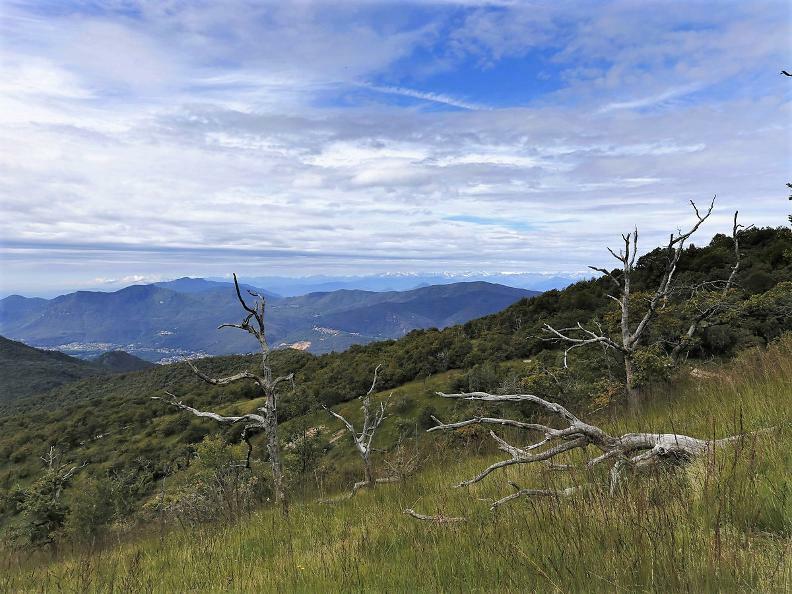 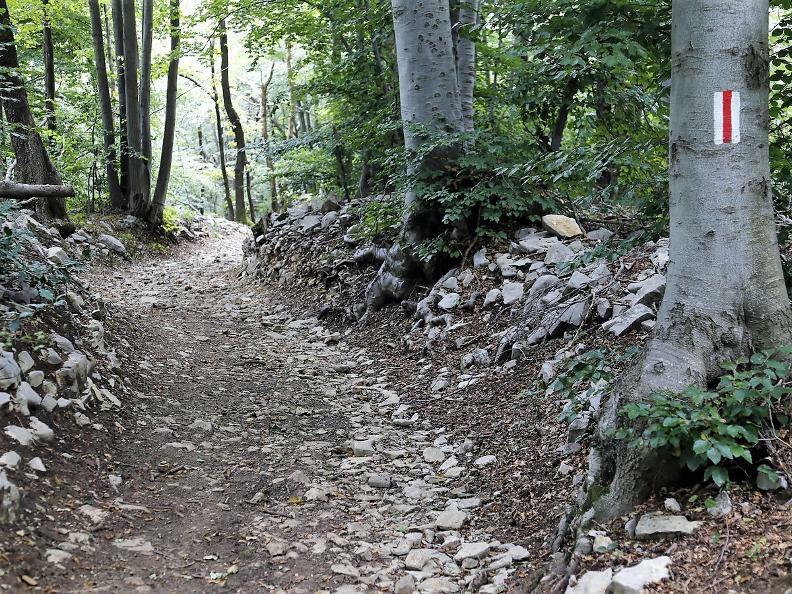 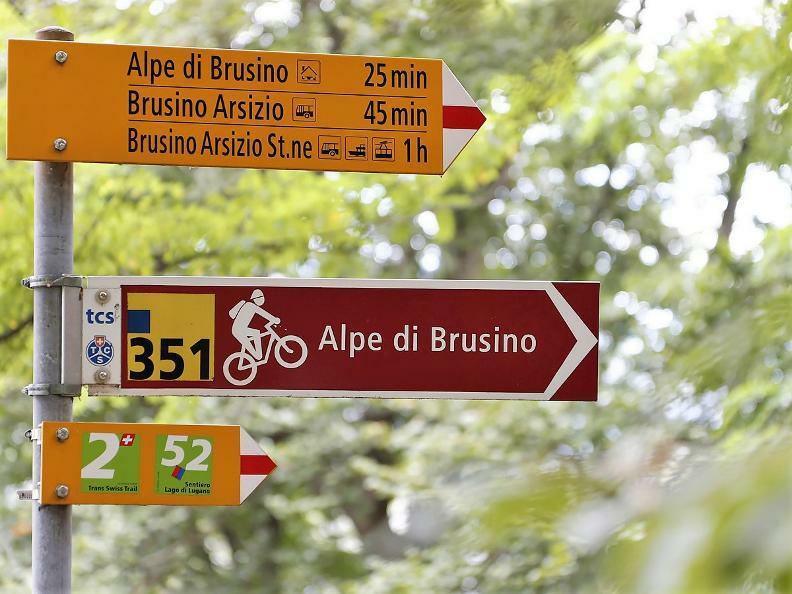 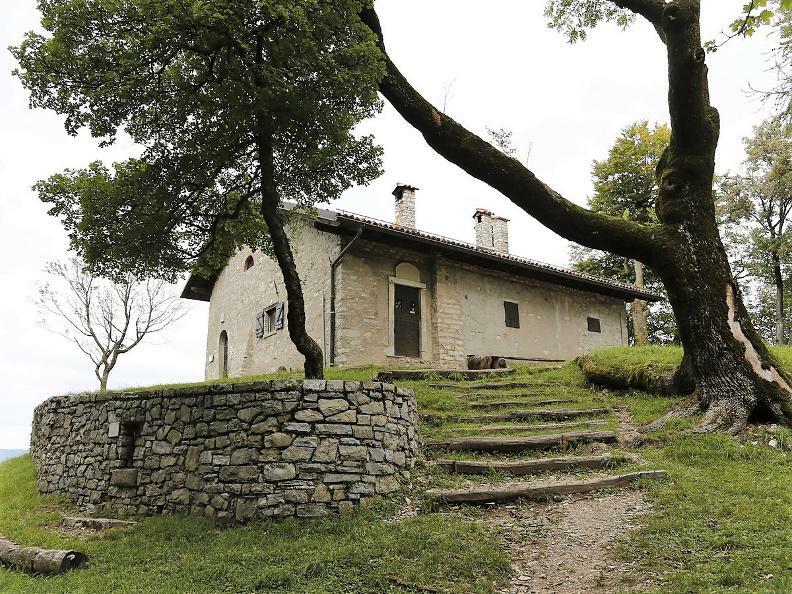 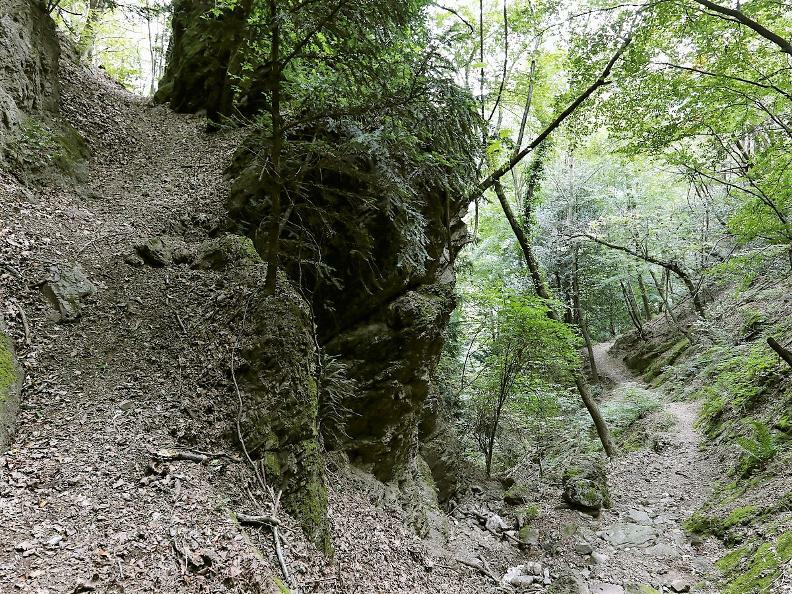 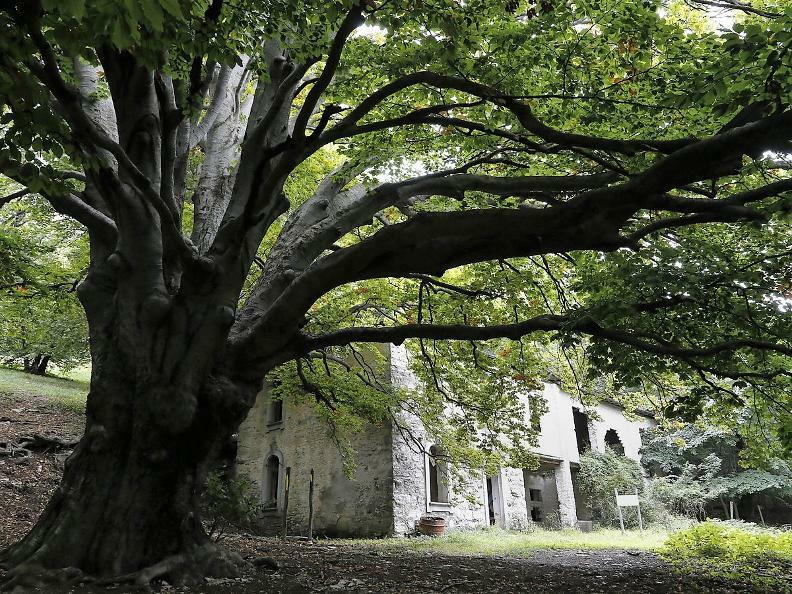 Visit the area of Monte San Giorgio, World Heritage Site of UNESCO, and have a nice walk to the Alps of Brusino. 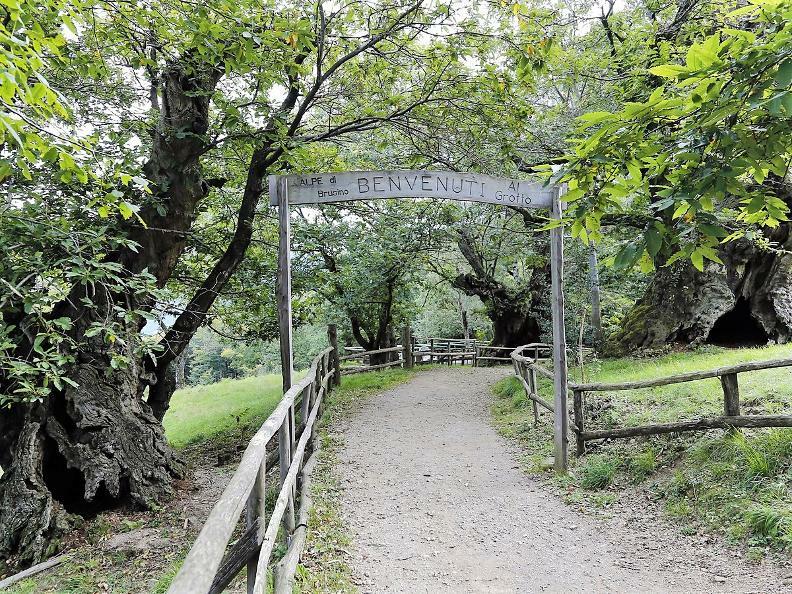 Serpiano awaits you with its wellnessand Spa-Center.